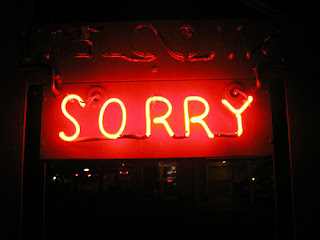 a small thing but my own: sorry! 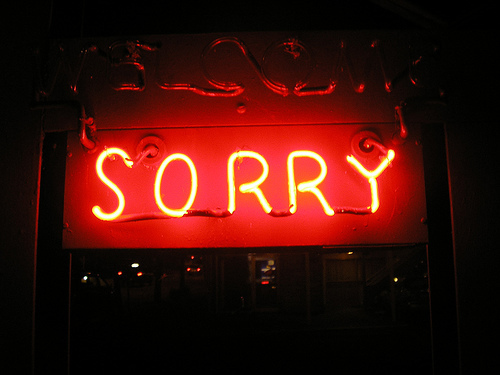 Here is the obligatory absence-related apology: for my few faithful readers, I'm sorry I haven't posted in such a long time. For the past month or so I've been travelling like mad (Cinque Terre, Milan, a brief pit-stop in Amsterdam, Singapore, Bali, London, New York City, Boulder, San Francisco) and haven't spent much time online. But, fear not! I'll be back at my computer blogging away by this time next week.